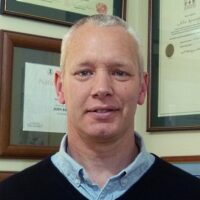 Ken Morrison of Radio Kidnappers – The Voice of Hawkes Bay, interviews Heiko Lade of The Acupuncture Clinic about the use of acupuncture and moxibustion in the treatment of acupuncture for fibromyalgia. 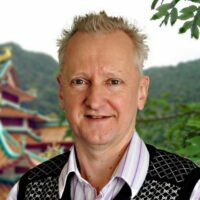 Heiko Lade is a former lecturer in acupuncture and Chinese herbs and has presented at the annual acupuncture conference in Wellington on a number of occasions. Ken Morrison is a well known Hawkes Bay DJ and manager of Radio Kidnappers and co-hosts Heiko’s Acupuncture on Air program each tuesday at 11:00am. This week Heiko and Ken will talk about acupuncture, moxibustion and Chinese herbs and how they may be used in the treatment of fibromyallgia. Listen to the show to see how classical Chinese medicine diagnosis looks at fibromyalgia and what treatment options may be available. Listen to the show on Tuesday 31st July 2018 at 11:00am on 104.7 FM or 1431 AM. Read more about Acupuncture for Fibromyalgia here.